Our next update to Norton Identity Safe will include important changes for Google Chrome customers. 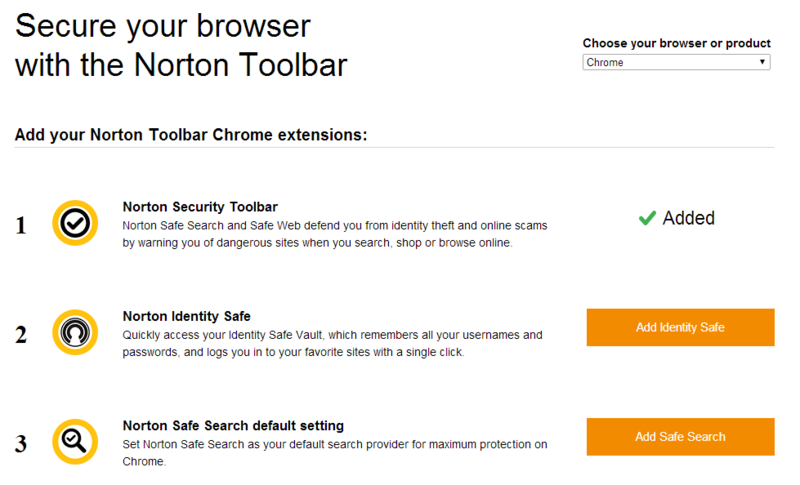 New requirements from Google make it mandatory for customers to download separate browser extensions in order to re-enable each function of the Norton Security Toolbar. Click the "Add..." buttons to the right of the components, and you'll be all set. 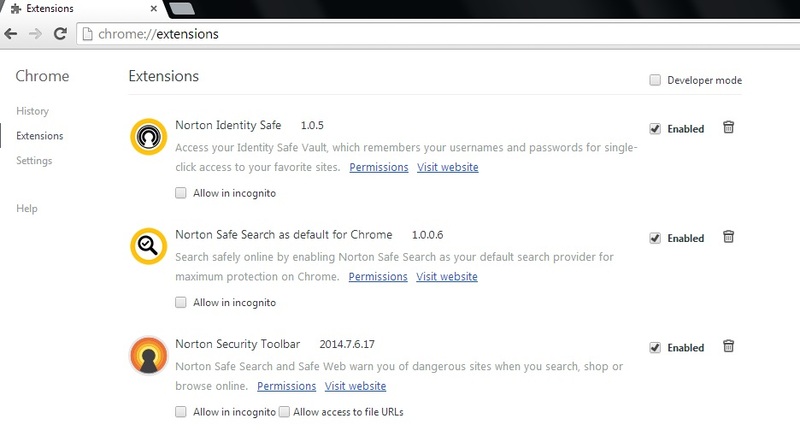 If you do not see these prompts, or if you find your toolbar or features from your toolbar have been disabled, please visit: http://identitysafe.norton.com/client from your Chrome browser.